London's famous mixologist Tony Conigliaro - owner of cocktail hotspots 69 Colebrooke Row and the Zetter Townhouse - has expanded across the pond to open Le Coq, in collaboration with Eric Fossard and Thierry Daniel. 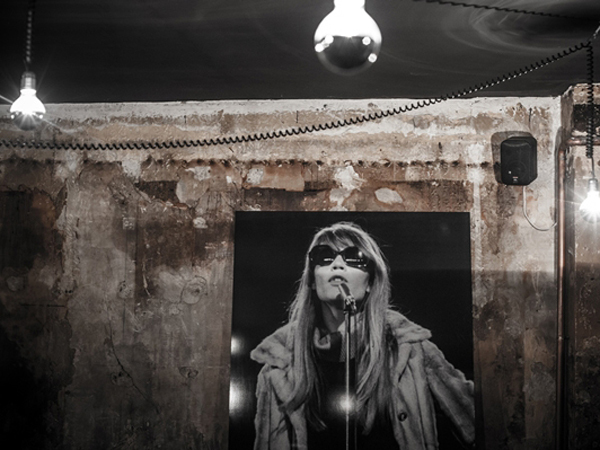 Located in the 10th arrondissement, the bar blends the best of French 1970s glamour with the best of the '70s New York underground music scene. The interior conjures images of Grace Jones, Marianne Faithfull and Serge Gainsbourg all sipping on a Fig Leaf Collins. Subscribers can click here to see the other places to be in Paris this season.